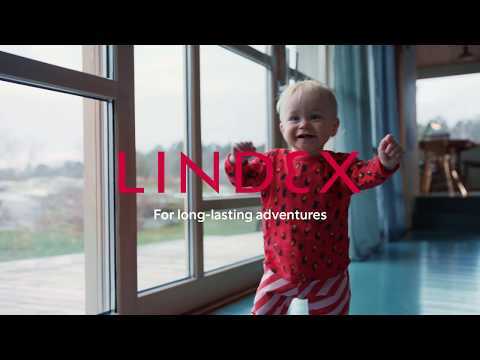 In every part of Lindex business, we depend on the decisions, hands and skills of people. People with rights and dignity that belongs to them, no matter who they are. It is our responsibility to make sure that fundamental human rights are respected in our entire value chain. The global development has in many ways made it possible for our society to prosper but it has also contributed to new challenges that cannot be overlooked. The environmental challenges along with one of the greatest refugee crisis of our time, has made many people more vulnerable to unfair treatment. It has changed the landscape for risks connected to human rights and modern forms of slavery such as forced labour are growing. And women and children are still the part of the population that is most likely to have their human rights compromised. 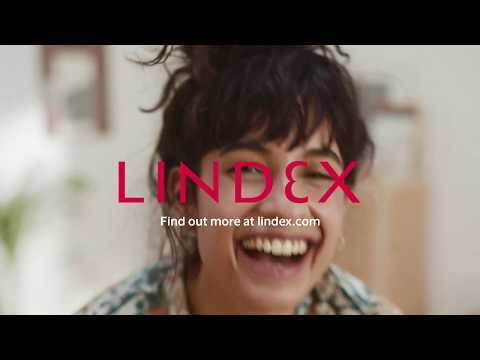 There is no doubt that we must take responsibility for any human rights impacts connected to Lindex business, even when we have done nothing intentional to cause it. Because a lack of action is still an act. With a holistic approach to human rights, including every part of our business, we need to use our leverage through business relationships where we can, as well as work for a positive impact where we are not the ones in control. The larger and more complex a supply chain is, not only are the risks connected to human rights bigger, issues are also often more complicated to address. While transparency is a major challenge in the fashion industry, it is the key to making progress within all areas of sustainability including human rights. For us to truly be able to take responsibility, we must develop the transparency further down in our supply chain.